This is about someone’s passion. It is about excitement and fervor – a simple straight forward account as to why some people are passionate about mountains and how climbing mountains change some of us. This is my passion. 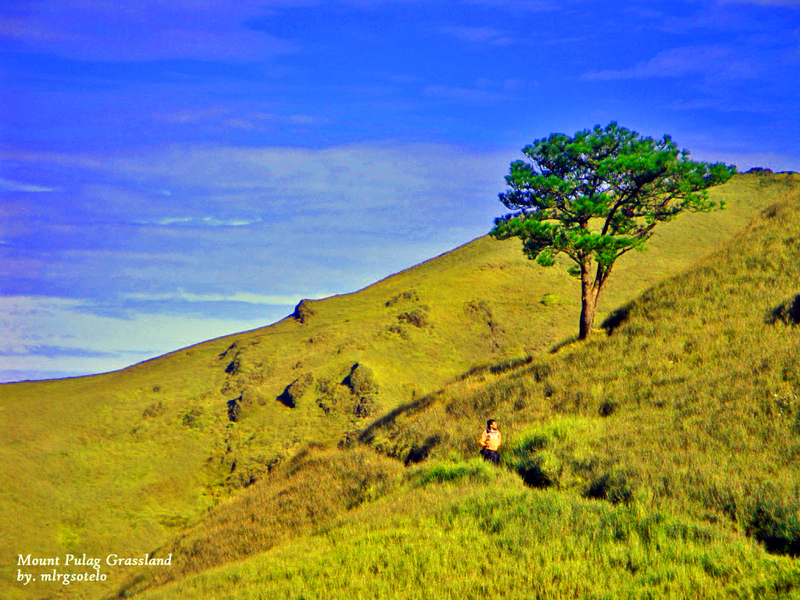 I know I’ve made several blogs now but I have to confess, I still have trouble starting out one… it worries me since I may not be able to substantiate my reasons… But then again, given that I assert this as my own account, then I guess no one can malign me for my own words and perspective… I have scaled Mount Pulag 13 times for the past 10 years. Yes, 13 times! 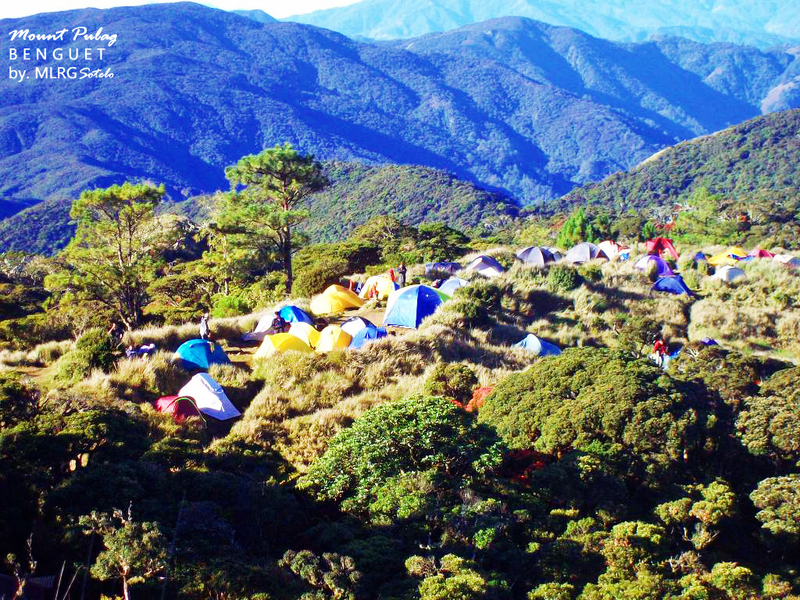 This is not a rundown as to what happened on each of those 13 Pulag climbs but a narrative of the reasons of climbing this very same mountain. More so, this is a tale about happiness, friendship and all else that comes in between the two. 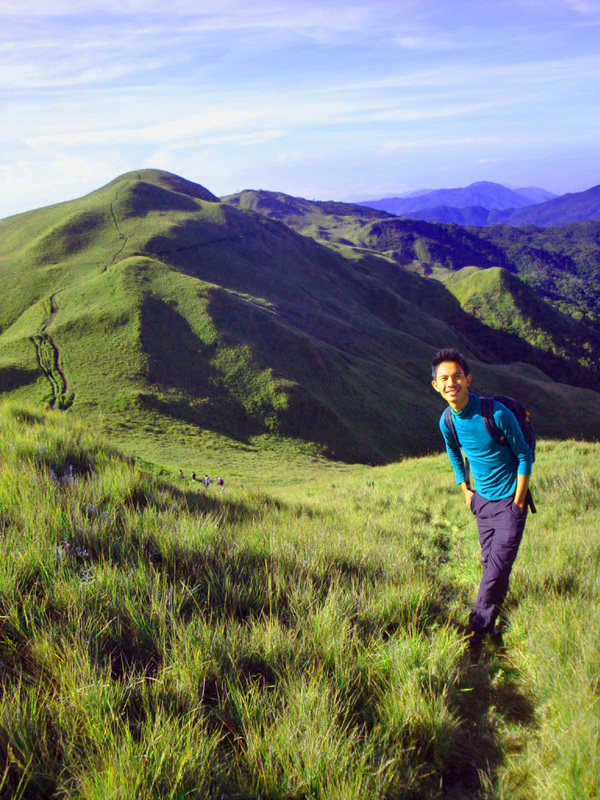 I am no longer surprised whenever someone asks me as to why I continue climbing Mount Pulag… Here are some personal reasons I have come to realize why I keep coming back to the Playground of the Gods. 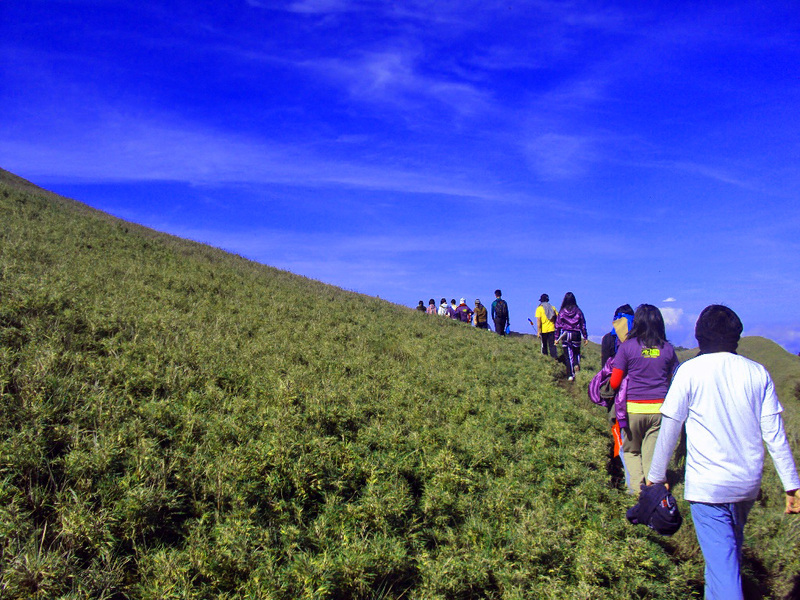 Most enjoyable way to experience Pulag is with friends! Recreating the Past Why not go somewhere new and have completely new experiences? – Someone once told me. I have to admit though that I am pretty stuck with the thought that “I keep going back to one place because it makes me recreate the experiences I had the last time.” True enough, going back makes me feel reunited with the people who once shared that memorable escapade with me. It makes me feel rejuvenated and alive, and no one can take that fact away from me. The famed sea of clouds. Being on top of the mountain is like partly living a dream. 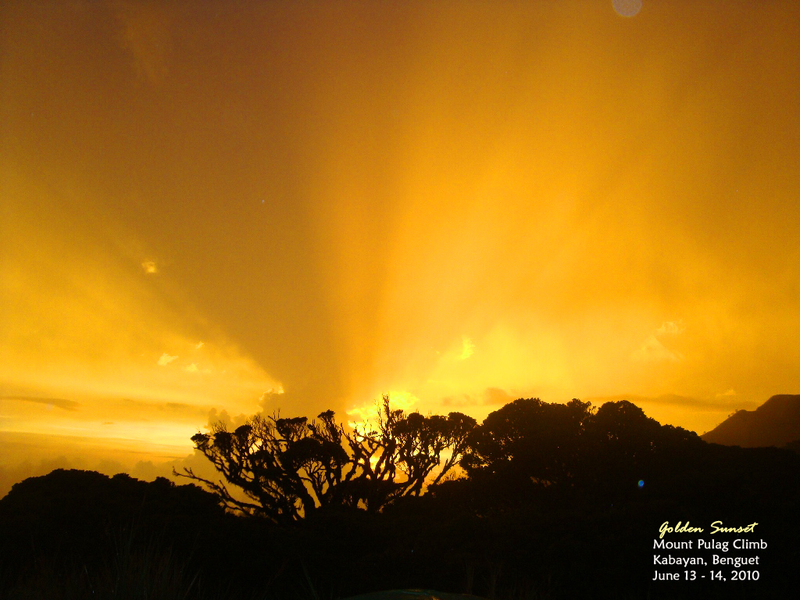 There are times when I close my eyes, I could vividly imagine how quaint the grassland is with its swaying dwarf bamboos; the way the sun bursts over the cottony sea of clouds. The astonishing display of emblem during a crack of dawn – swathed in amazing gold, carroty, scarlet, and burgundy shades never fails to amaze. 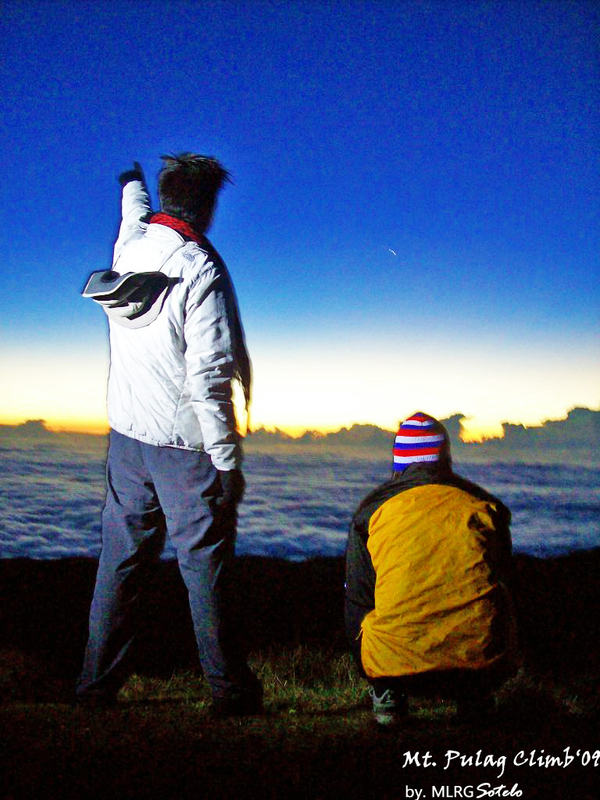 Sunrise experience over 2,922 meters above sea level is indescribable feeling. I would think of the azure sky during the day; the stars in the night sky and how that vastness made me feel smaller. When you’re out there, you suppose that you see every minute star in the universe, especially during clear hours of darkness. Gazing up from mats laid on campsites, you see the grimy lights of the Milky Way. It is like being in a planetarium with the sky as your dome. It sounded like a dream, a trance perhaps few of the mountaineers and nature-lovers took to their forty winks after the entire climb. Moments of unqualified free will. 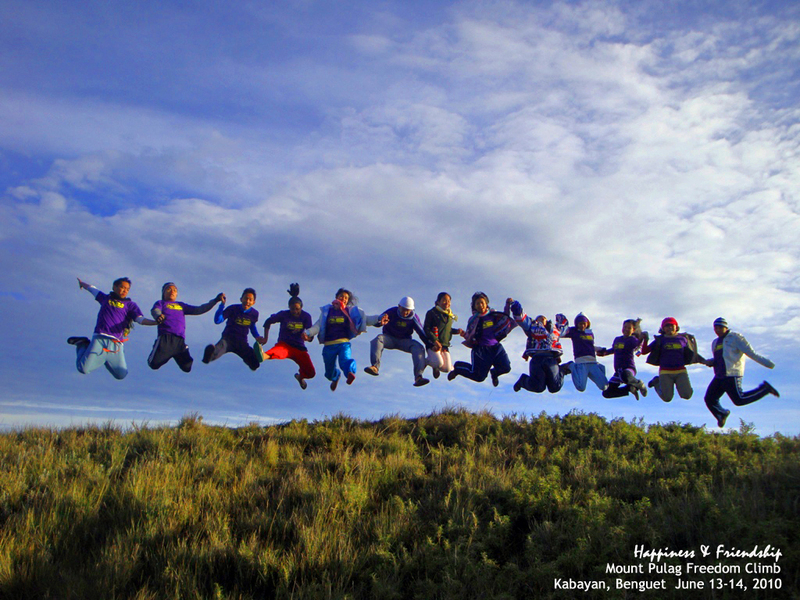 Jump of Joy atop Pulag’s peak! 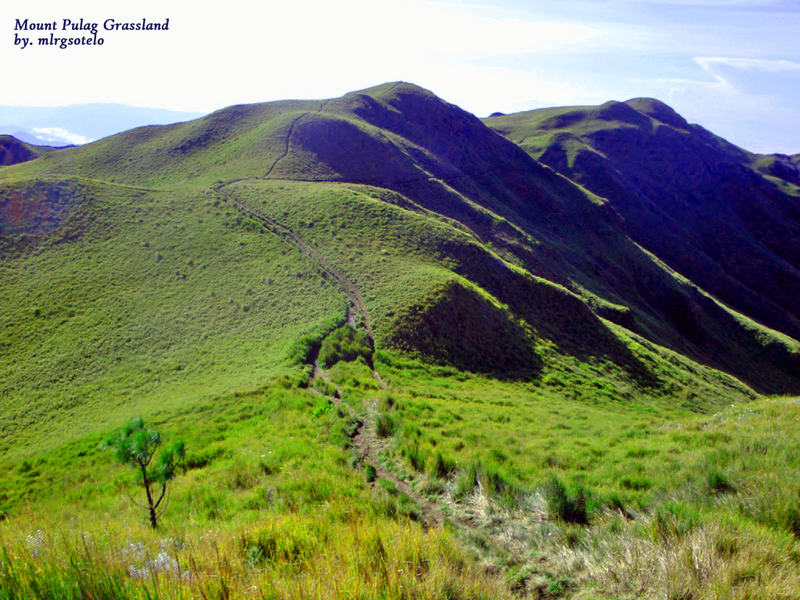 I love the ride to Pulag despite the long and meandering path. I love that sweltering feeling yet cold and clammy sensation enveloping my body during exasperating walks through the pine and mossy forests. I have loved the sub-zero cold weather that sometimes robs me off some precious time to sleep despite being cocooned inside my sleeping bag. I have had a time of my life with different people who made every climb extra, extra memorable and uniquely special. 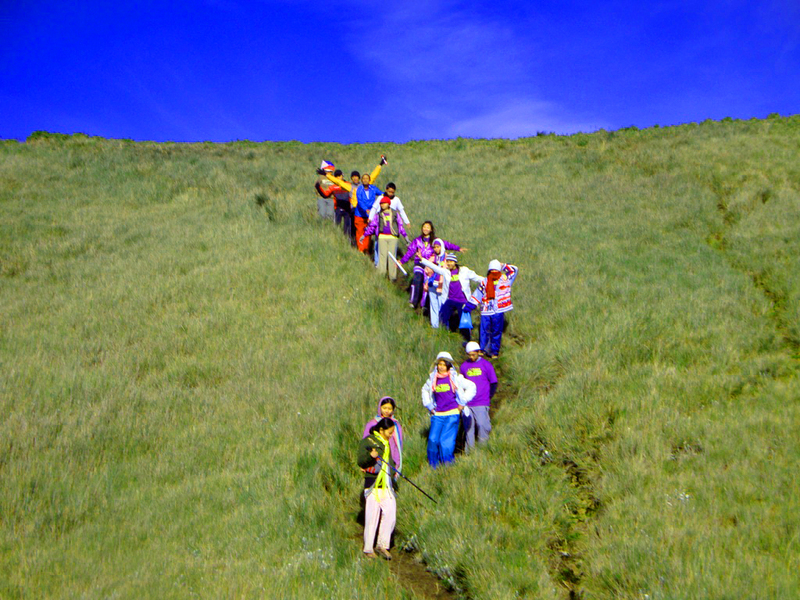 The incomparable persona of the different individuals who decided to come and experience Pulag with me added more excitement and color to my climbs. Friends were made out of total strangers… Stories shared have stirred each other to look at life with a more hopeful stance… And the wonders of nature made us value the righteousness of God’s creation. The days spent may have passed too soon… And most of us went back to face our own lives… But then again, the memories derived continue to hang around. 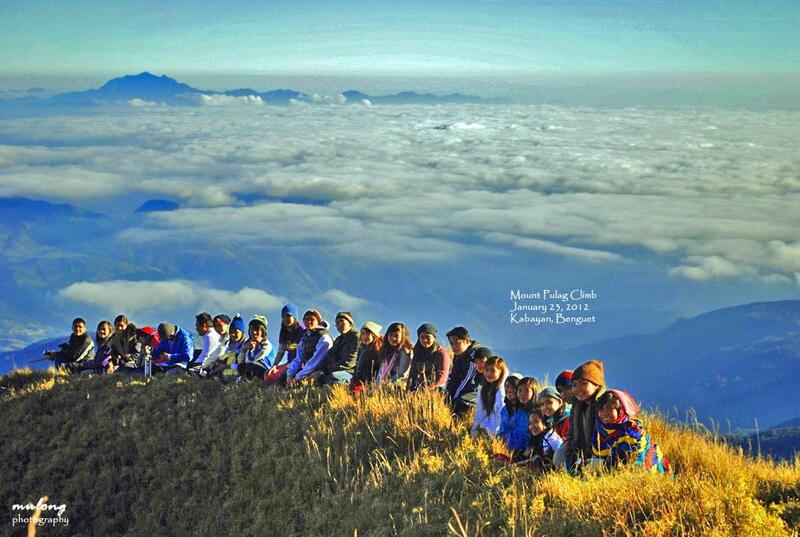 Mount Pulag’s amazing sea of clouds. This entry may sound pretty minor and unimportant to most of you; nevertheless, I don’t intend to make you understand every emotion and information I have jotted down. But as I go through my writing, I am convinced that this is something I am passionate about – all of these I have personally experienced, all of these my eyes have marvelled face-to-face. And as I wrap up this piece, I felt more wistful than ever. The voices, the laughter, and the clicking of the cameras during spur-of-the moment shots slowly reverberate into my ears. 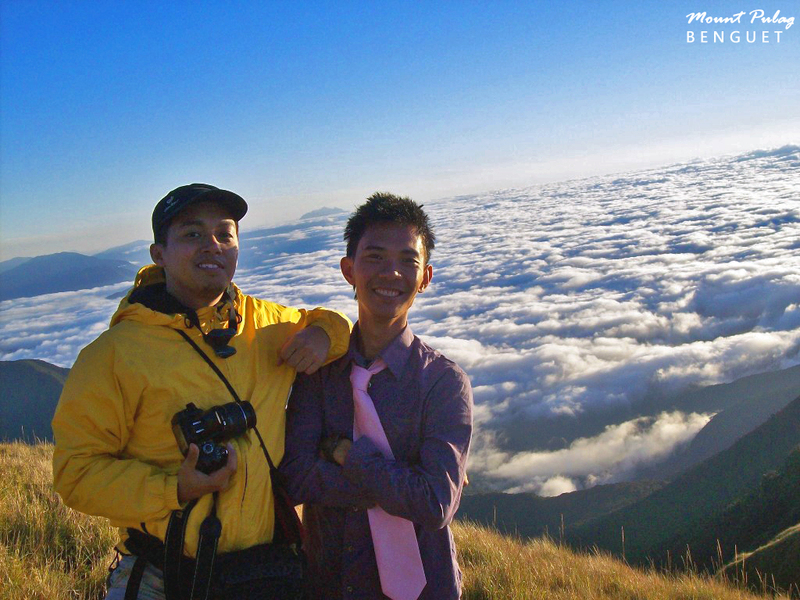 With my eyes shut, I could still feel the arctic touch of the breeze brushing through my cheeks, like I am still perched atop Mount Pulag’s peak… with my friends laughing… and celebrating life. And for a fleeting moment, I am in nostalgia . 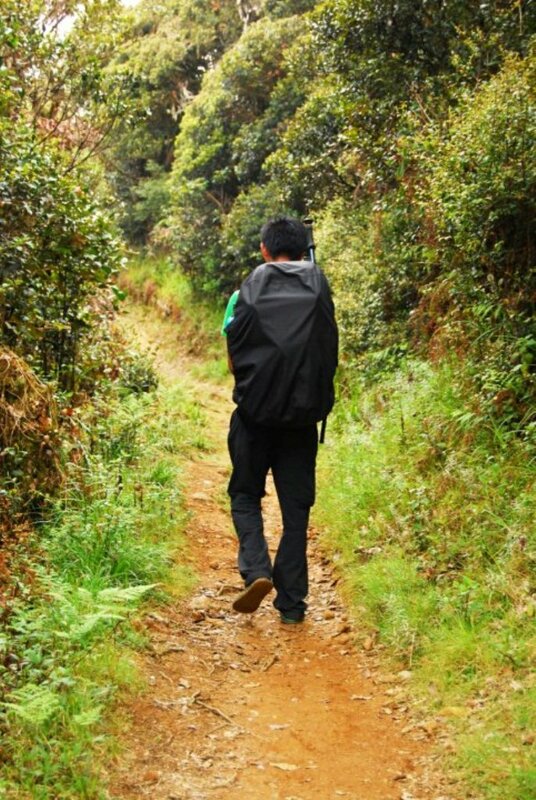 Some Things You Might Just Wanna Know: (If you are planning a Do-It-Yourself Climb with your friends and you do not want to join a travel group). CONTACTS NEEDED Emerita Albas +639196315402 – It is essential to inform her that you are climbing Mt..
0600 ETA Baguio City Baguio City. Breakfast. *However, if you opt for a chartered jeepney, you might want to be in Baguio a little earlier. *Please note that bus rides do not have fix schedules as they would come from Kabayan Town proper. Hello, Teresa. Thank you so much. Greetings from the Philippines! Thank you Ron! wow, interesting that you lived in the PH and have visited Baguio. i actually lived in Baguio for 15 years before moving in Makati/Manila. Thank you too and youre welcome. and yes, will check out your photoblogs. thank you. Sir, ok parin ba umakyat ngayong 1st week ng June, o maulan na? Tsaka mag isa lang ako kung sakali, makikisabit nalang sa iba. Hi Sir. Base sa experience ko ng June climb, okay naman. On 2 occasions, okay naman ung weather. May oras lalo sa hapon o Gabi na umuulan pero okay naman kinaumagahn pag magsusummit na. Syempre check mo lang kung may monsoon or LPA. Makicoordinate ka na sa office nila at tanong mo kung may pwede kang samahan. Ingat and enjoy sir. Sige sir, mag iinquire ako sa kanila. Salamat ng marami. Walang anuman sir. Travel safe. social media posting for Azalea Baguio Facebook page: https://www.facebook.com/AzaleaResidencesBaguioCity/. I’ve tried reaching you by email but I haven’t found any email addresses inside your blog so I’m just leaving a message here. We do not want to post this image without your permission. Rest assured, we will be giving credits to your blogspot by including the blog link on the layout. We are hoping for a positive response regarding this. Sure no problem. You are most welcome to use it. Thank you too. Thank you so much! Will notify you once the post has been published. Wow, thank you for the appreciation Susan. Im grateful. 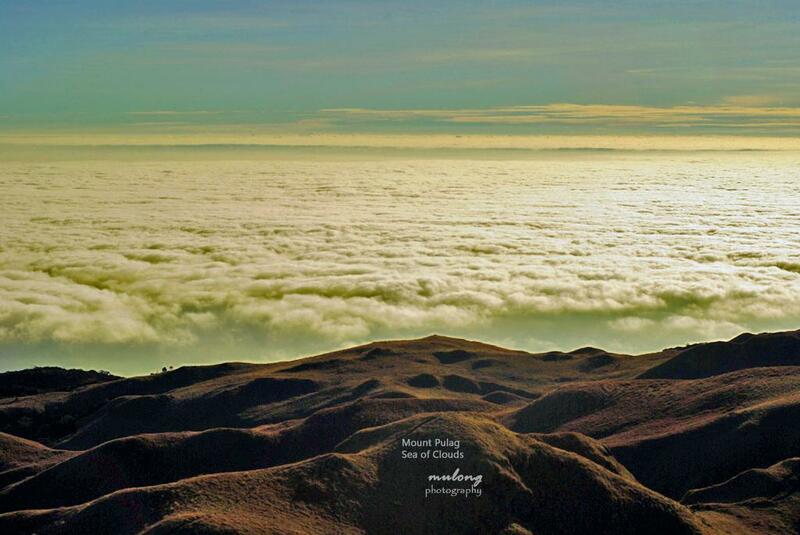 Ang ganda nung sea of clouds!! Sobrang surreal! Set mo na yang pagakyat mo ng Pulag. Sulit ang bawat sakit ng katawan. Yes, mam!!! Sarap balik-balikan talaga. 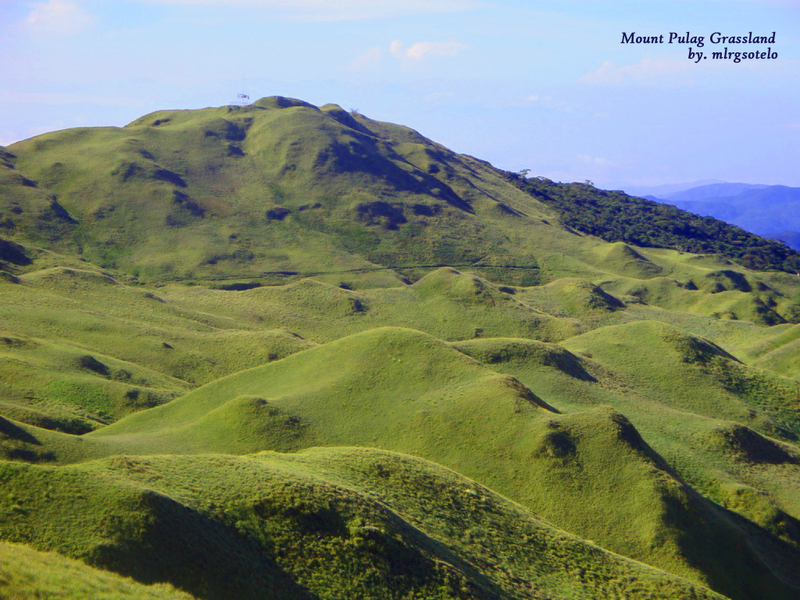 Pulag will always be my 1st love hehehehe. mother mountain mo yan, Sir? Yes mam. si Pulove ang aking mother mountain hehehe. 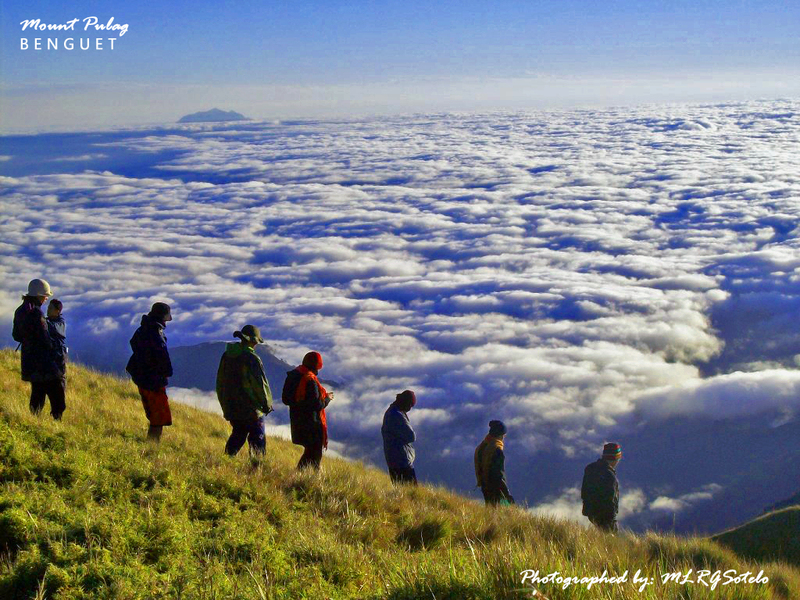 dasal dasal mam para may magandang sea of clouds! see you sa trail mam, aja! 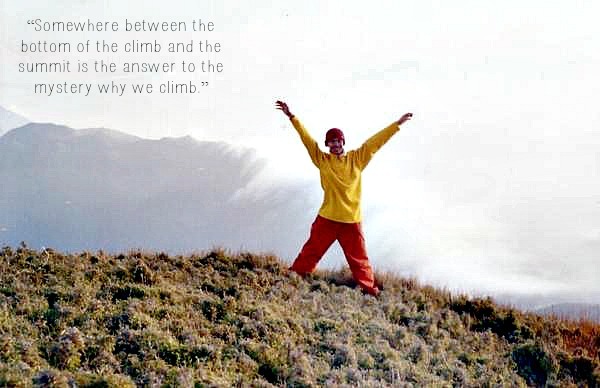 I have never climbed a mountain, but I can imagine how life-changing the experience can be. The photos are so beautiful! No prob sir. Thank you too. You are so clever, “nojuanisanisland,” and be a “juanderlust.” Plus your photos are stunning, and the islands are gorgeous, and you look like you are having such fun. I think I want to travel here. Hello Cindy. Thank you for your very kind words. Everytime I travel, I always worry about where to go when I want to do my “business.” It seems Mt. Pulag doesn’t have trees where you can hide during emergencies. This is always my concern.